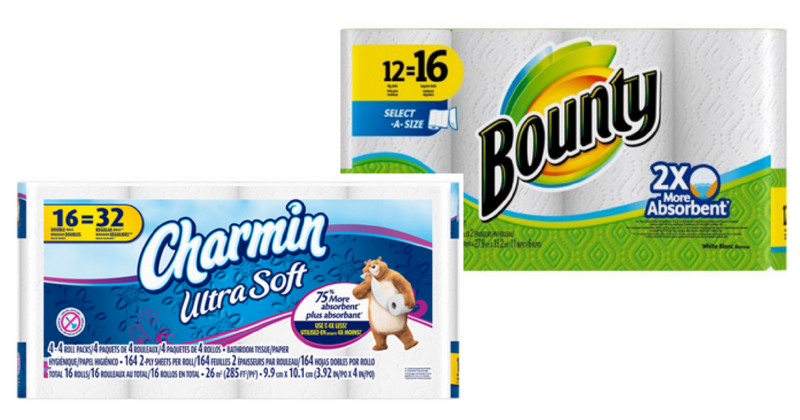 If you are low on paper products, make sure to print these new Bounty and Charmin coupons! You can get bath tissue and paper towels for $2.99 at Walgreens this week with this deal. –like getting it all for $8.97 or $2.99 ea. Gap Spring Sale | 45% Off Everything!